Saturday, 27 Apr 2019 at 11:00 PM . Spings drifting in and we can not wait to bring back RS to lightbox! Get ready for House, Drum and Bass, Hip Hop and UKG! Get ready to dive in as you've never dived before into our ball pit! This is one of our main attractions and we cannot wait for you to enjoy it! 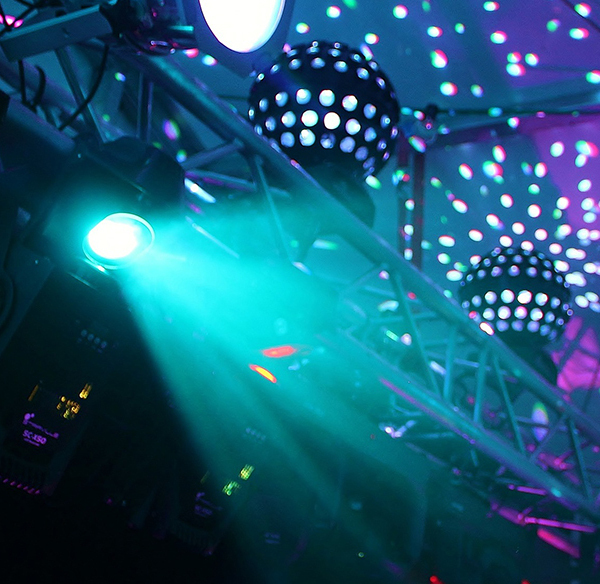 Make sure you're looking fabulous on the dance floor with our free glitter bar! There is nothing quite like a room full of people going wild to old skool hip hop and garage on space hoppers – You have to see it to fully understand. No evening can be said to be complete without the addition of some balloon wings or a balloon crown. You will look like an idiot if you DONT have one.
? ?Celebrity Facemasks - Jeremy Corbyn, Olly Murs, Kim K and so many more... who will you be?
? ?Flower Halos - Who wouldn't want to look like a flower king or queen on the dance floor!